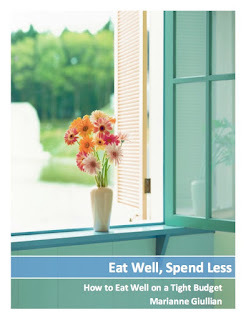 Spendwise Moms: Free Pretzel at Aunt Annie's on Feb. 20th! 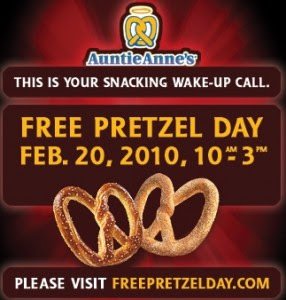 Free Pretzel at Aunt Annie's on Feb. 20th! Aunt Annie's is offering a free pretzel on Feb. 20. Limit one per person. Go here for details.